Following the release of their debut album “Mind The Curb” in Spring 2013, which received a warm worldwide reception on radios and genre blogs alike, hot Brisbane/Australia jazz and funk outfit Kerbside Collection return with a limited edition 45 on Légère Recordings, featuring the two favorite cuts from the full-length. 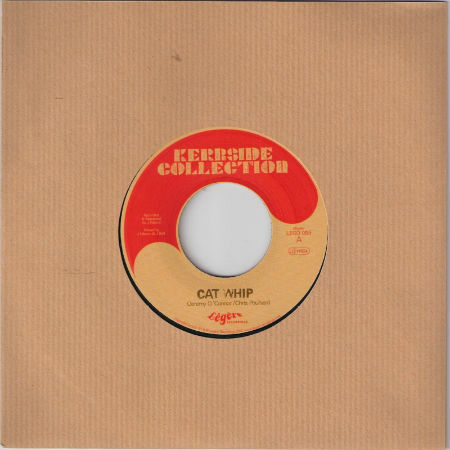 On the A side, the furious, raw dancefloor funk of “Cat Whip”. On the flip, laid-back, smooth reggae roller “Red Stripe”. The 7″ is launched alongside a video for “Cat Whip”, a fun collage of vintage footage to accompany the oldschool vibes of the track.